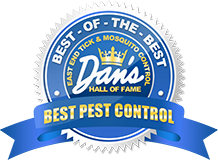 Fill out our simple contact form to receive a free estimate for tick control in the Hamptons or mosquito spraying in the Hamptons. Why take a gamble with your family’s well being when debilitating sicknesses such as West Nile Virus and Lyme Disease exist in commonly found parasites such as ticks and mosquitos. 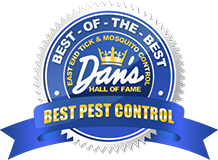 Don’t hesitate to get your East End home managed by our experts in pest control. We have been servicing the east end of Long Island for 20 years now and know what it takes to keep your property safe. For more immediate assistance, give our Southampton office a call at (631) 287-9700, our East Hampton office a call at (631) 324-9700, or if you live on the North Fork call (631) 765-9700.